Good sightreading skill is a powerful asset for the developing musician. Carefully composed variations of the Level 2B Lesson Book pieces help the student see the "new" against the backdrop of the "familiar." 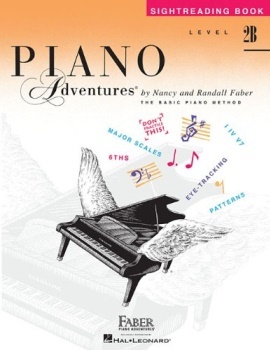 Fun, lively characters instruct students and motivate sightreading with a spirit of adventure and fun.